Meetings are held the 3rd Wednesday of every month at the Weis House at 7:00 pm. All neighbors are welcome. The Weis House is located at 4914 Geraldine St. across from the park. Please review the ordinance and follow the rules. Members fought hard to gain us the right and privilege to ride golf carts in the neighborhood. We would like to welcome you to our quiet neighborhood on Galveston Bay. Once part of William Plunkett Harris's Red Bluff Ranch, El Jardin del Mar is now a village of approximately 360 homes just north of Seabrook in southeastern Harris County. It is a wonderful, restful place to live and the members of the El Jardin del Mar Community Association are pleased to call it home. 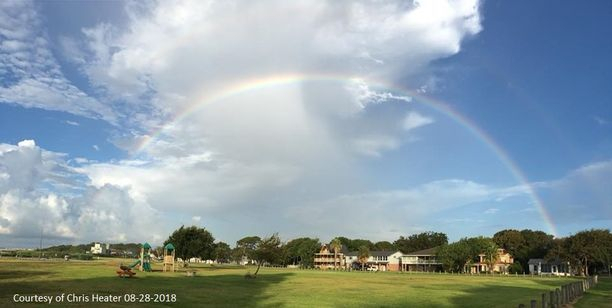 We have two parks, a community beach, and many neighborhood events to enjoy. From time to time you can even see dolphins playing while relaxing at the beach! 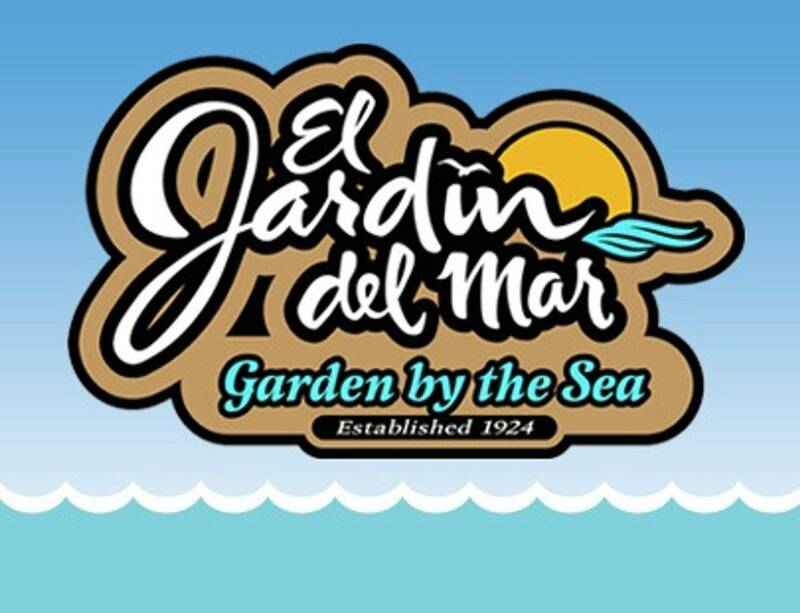 El Jardin del Mar offers quick and easy access to the Kemah Boardwalk, the Johnson Space Center, as well as trails for birding, hiking, and biking. There is no community in all of Houston quite like El Jardin.